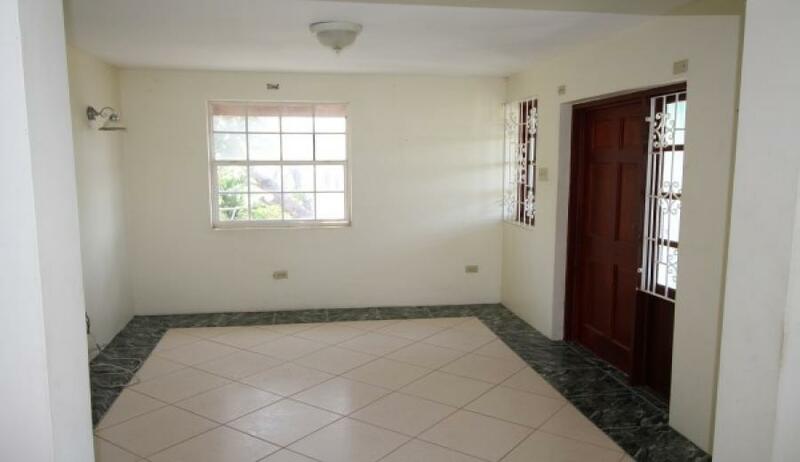 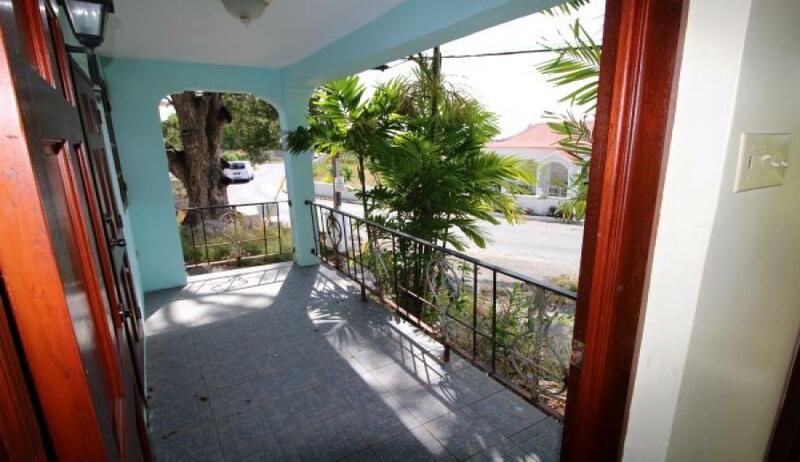 Apartment building for sale comprising (5) 2 bedroom and (2) 3 bedroom apartments conveniently located in Cane Vale, Maxwell Hill, Christ Church, Barbados. 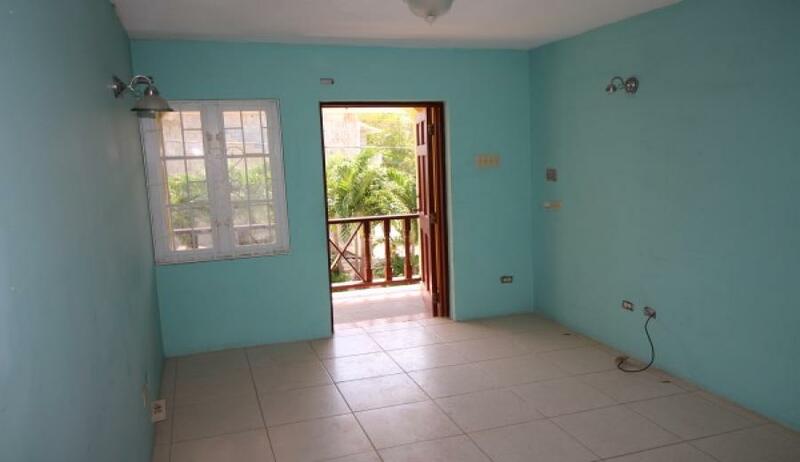 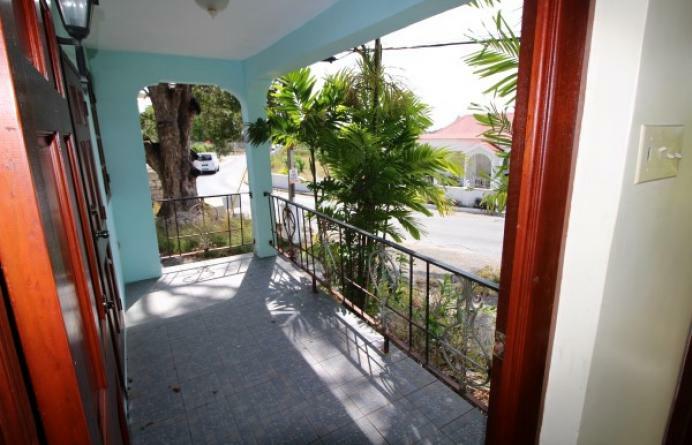 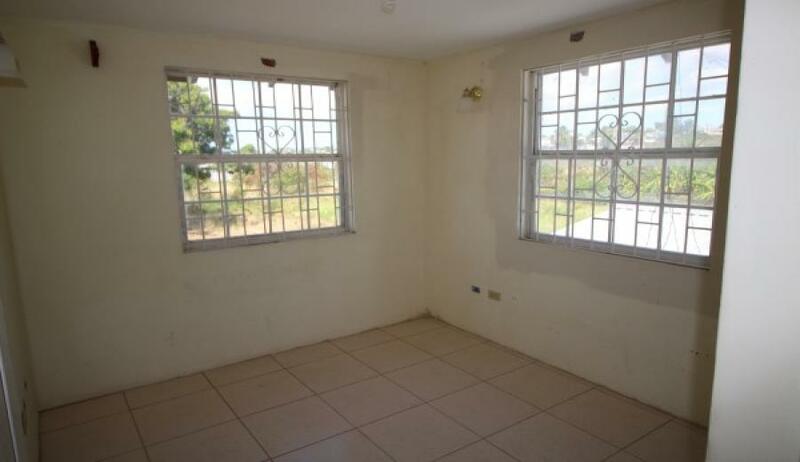 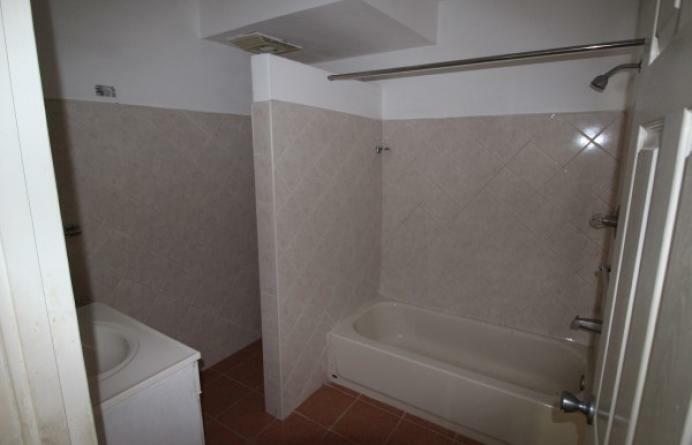 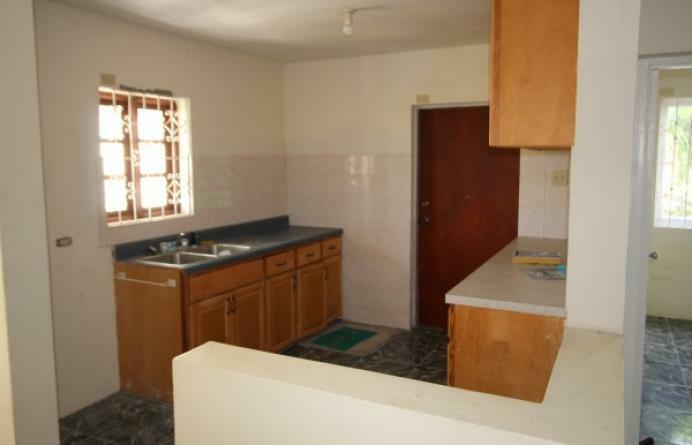 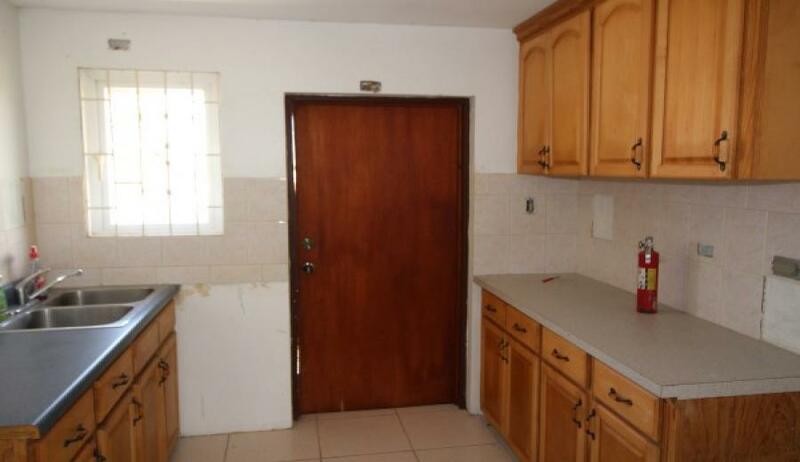 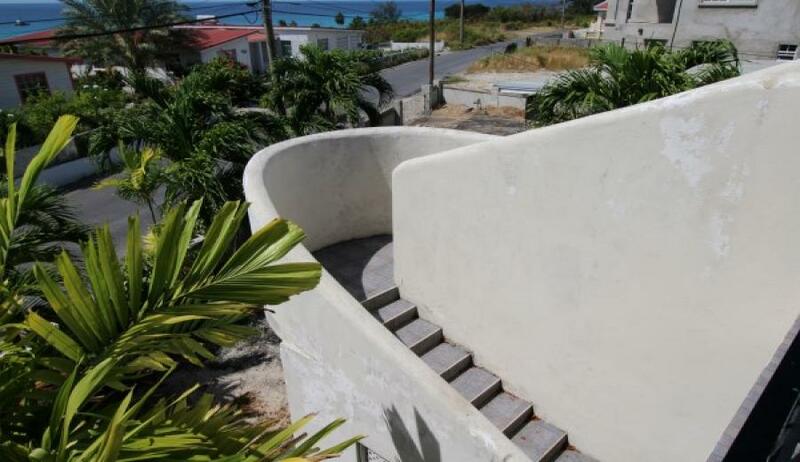 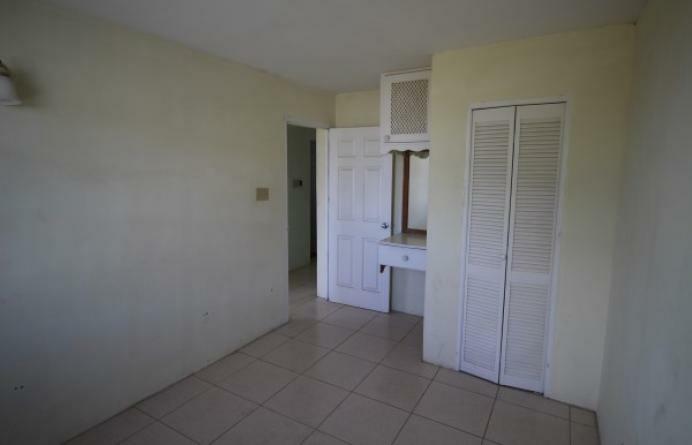 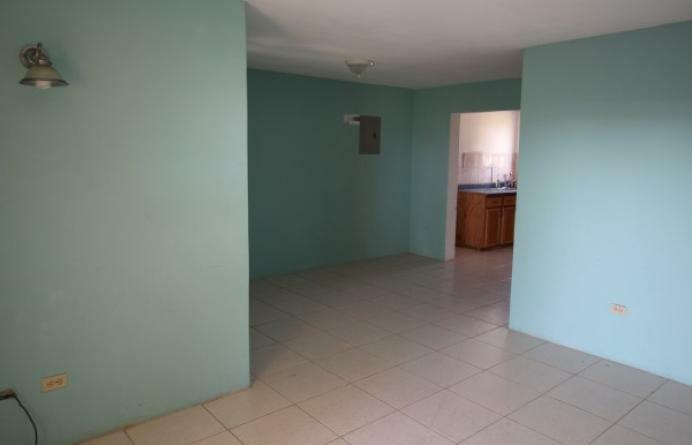 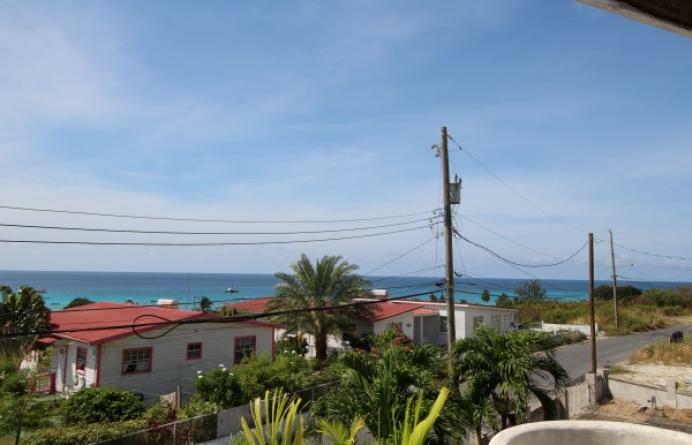 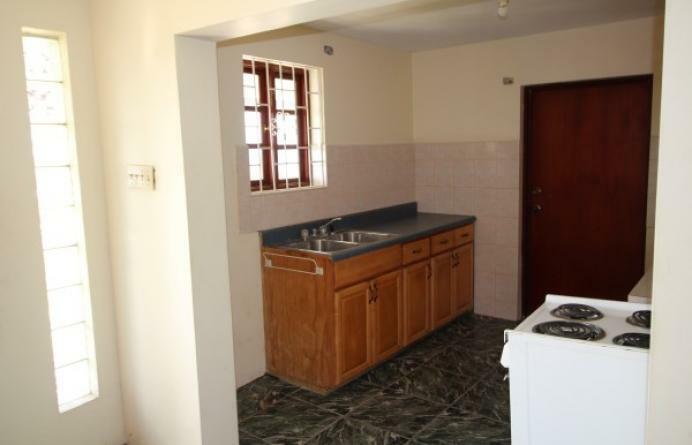 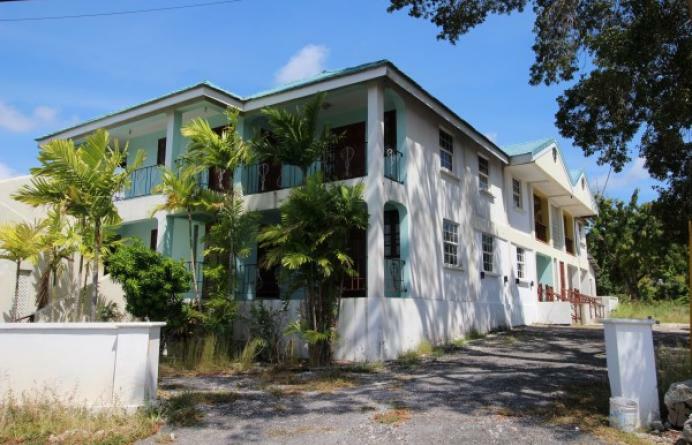 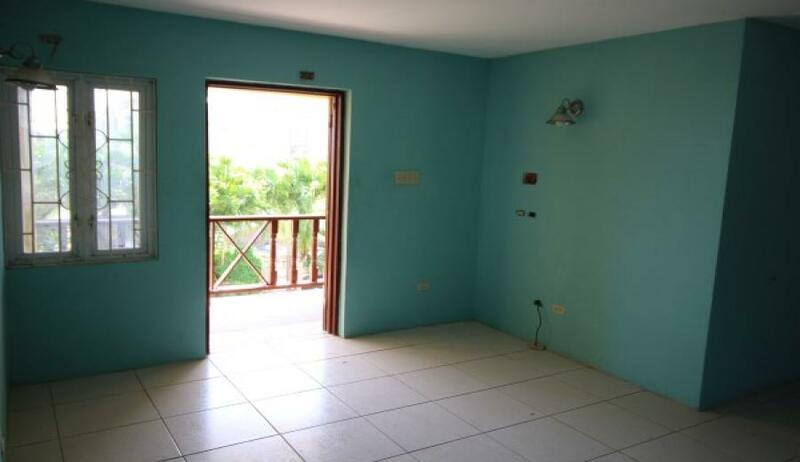 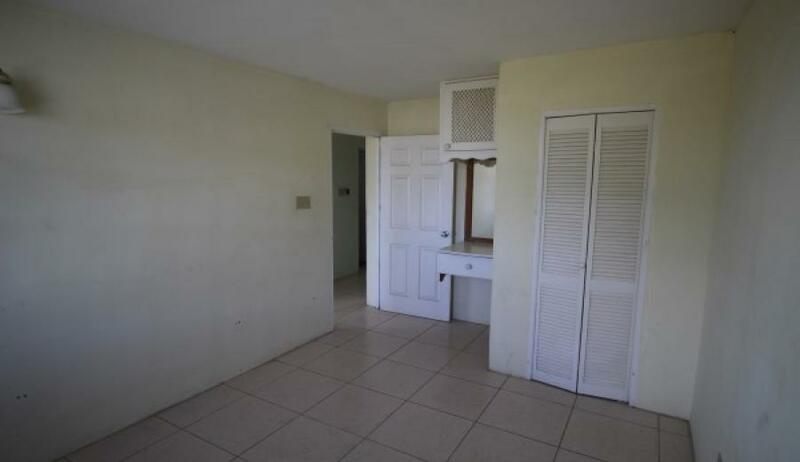 Ideally positioned in the Oistins community, this Barbados apartment building for sale offers a good investment opportunity for both short-term and long-term rentals. 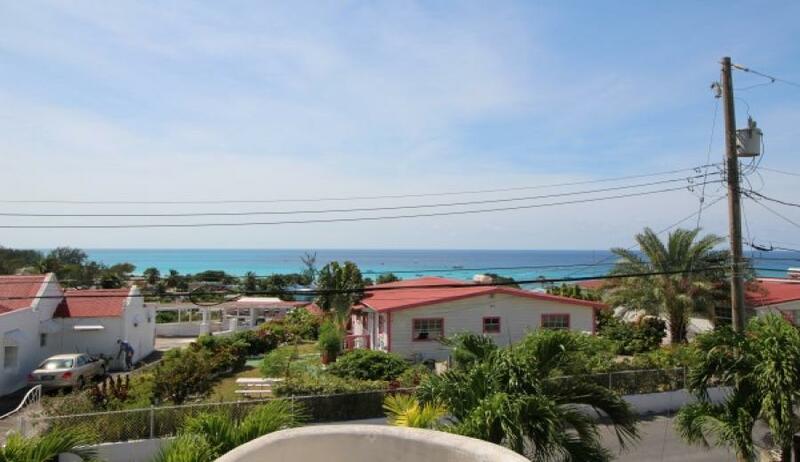 If offers lovely sea views from some apartments overlooking the Oistins coastline. 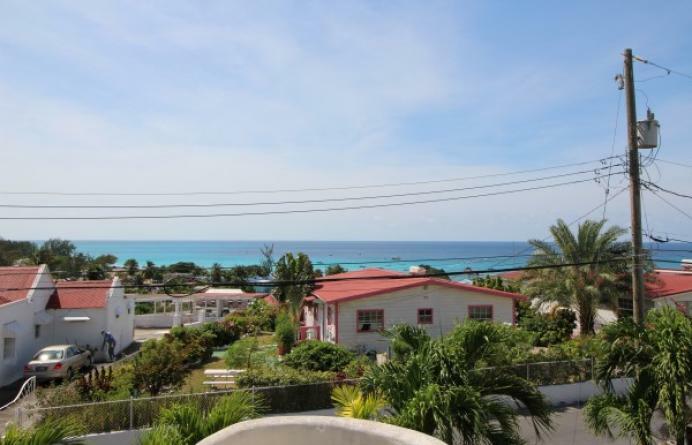 It is located in close proximity to public transportation and all amenities in Oistins including supermarkets, fast-food outlets, bars and restaurants, banks, pharmacies, hardware stores, shopping, gas stations and a post office. 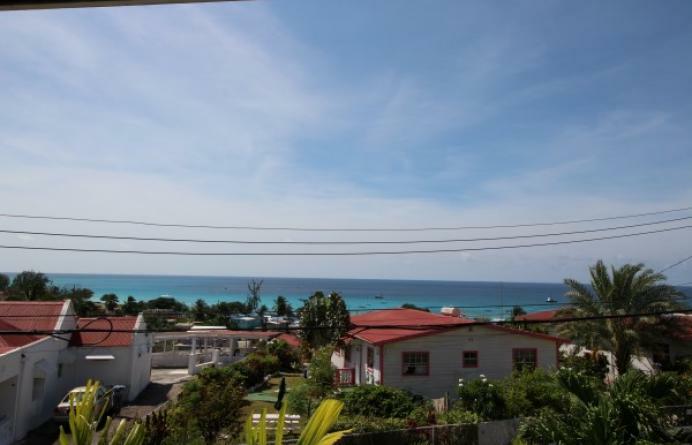 The popular Miami Beach is just a 10-15 minute stroll away and the ever popular Oistins Fish Fry is within a 3 minute walk. Some units require completion. 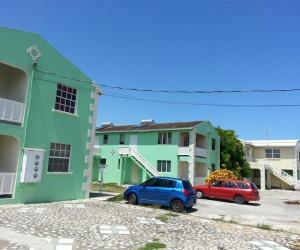 Priced at US$475,000. Offers invited.